Please do not share the link and only use these pages for your personal use. Lastly, would you consider leaving a review on Amazon if you enjoy Flower Therapy? Thanks so much! Relax, Renew & Rejuvenate! 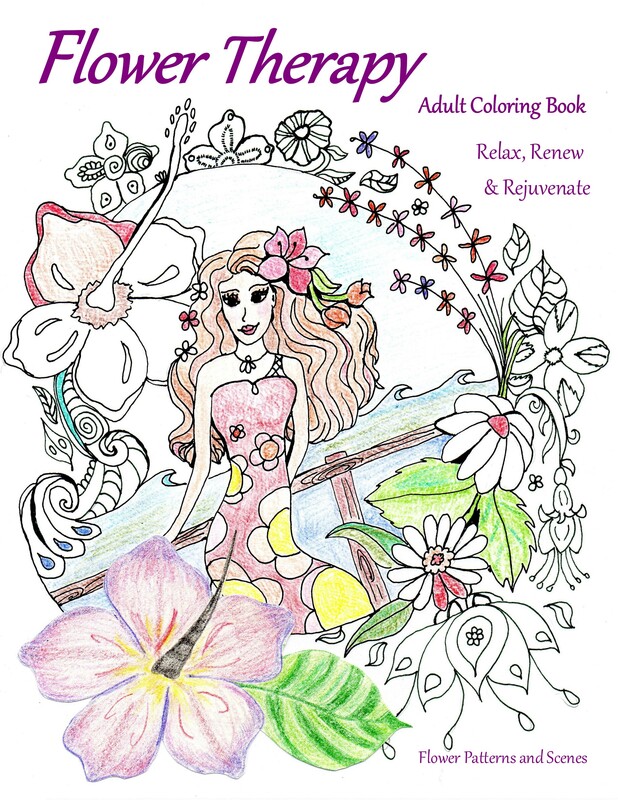 Lose yourself and relax while coloring these thirty original, hand drawn flower illustrations inspired by nature’s beauty and henna designs. This collection includes flower scenes and patterns printed on one side so you can display your finished artwork.